Super Charice, as she goes by on Instagram, is proud that her cover of a Tagalog song is constantly being used on KalyeSerye. The “Yakap” gets frequently played as part of the dubsmashing exchange between Alden and Yaya Dub on the popular noontime show segment. 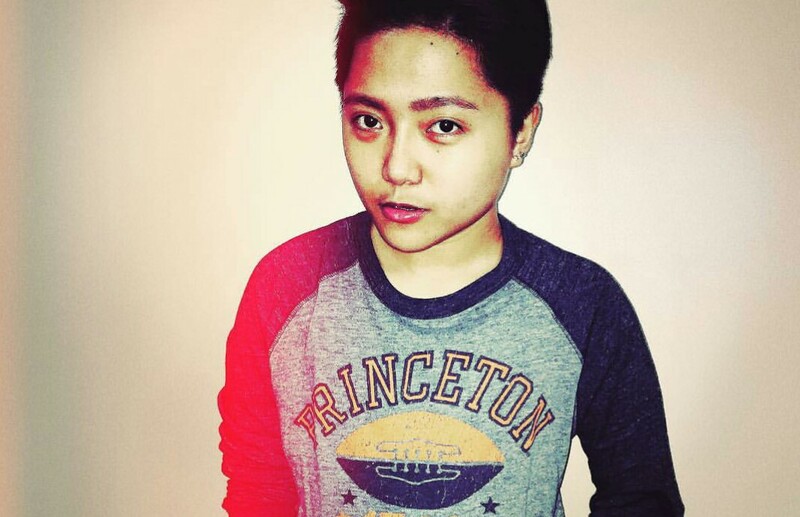 Last month, Charice got bashed for patronizing EB the rival show of Show since she is expected to side with ABS-CBN, the network where she got discovered. Charice defended that she has all the right to watch whatever she was wants.